Welcome to Bridgemead. 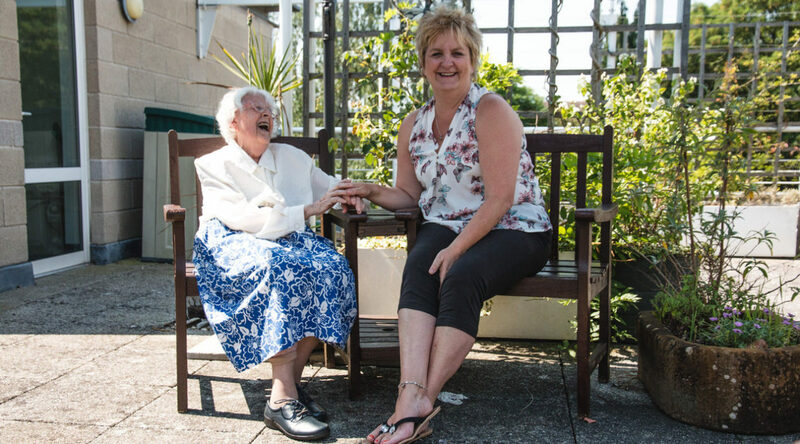 Bridgemead is a ‘home from home’ where vulnerable older people in the Bath area are cherished and enabled to live fruitful lives in a loving Christian community, in our home by the river in the centre of Bath. We are a residential and nursing home but also have a Day Club which helps our members to continue living in their own homes. supporting family members and carers. Bridgemead has a team of caring, committed and qualified staff, many of whom have been with us for over 5 years. The home is led by a team of trustees from a variety of churches within Bath, together with our Registered Manager, Pam Bourton. Bridgemead, a not for profit care home, is part of Bridge Care, a Christian trust and a registered charity. Care is given according to need. The services provided by the trust are supported by fees from those who are privately funded and from the local authority and other statutory bodies. We also welcome gifts, covenants and legacies.